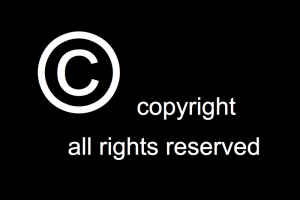 SKA Organisation images and videos may be reproduced on a non-exclusive basis without fee according to the conditions outlined below, with the exception of content labelled All Rights Reserved, which may not be reproduced without written permission under any circumstances. To request permission to use content marked All Rights Reserved, please email William Garnier, Director of Communications, at w.garnier@skatelescope.org. SKA Organisation stills and videos (except those labelled All Rights Reserved) are copyright protected on behalf of the SKA Organisation and are released under the Creative Commons Attribution 3.0 Unported License. If an image includes an identifiable person, using that image for commercial purposes may infringe that person’s right of privacy, and separate permission should be obtained from the individual. 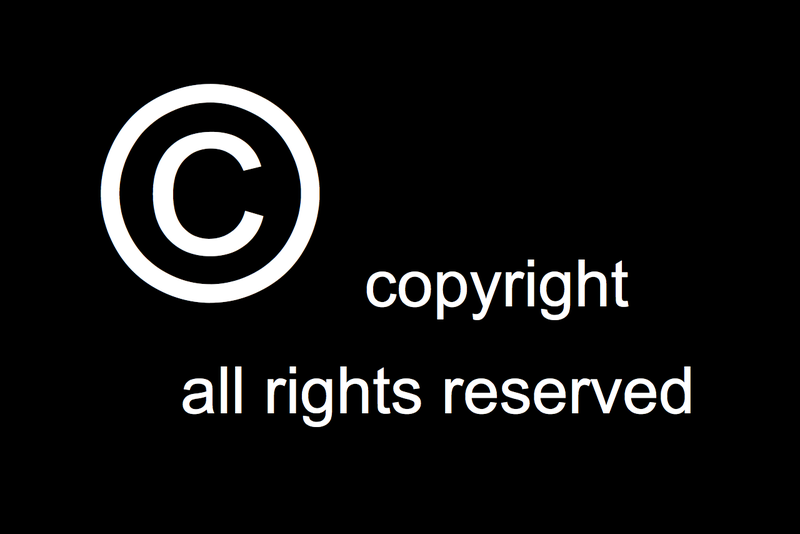 By reproducing SKA Organisation still images or broadcasting or copying SKA Organisation videos, in part or in full, the user acknowledges the terms on which such use is permitted.